Weight loss, pregnancy or just the natural ageing process can cause abdominal muscles and skin to become loose, despite diet and exercise. An Abdominoplasty, more commonly known as a 'tummy tuck', will address the problem of excess skin and fat around the abdomen. Weight loss, pregnancy or just the natural ageing process can cause abdominal muscles and skin to become loose, despite diet and exercise. An Abdominoplasty, more commonly known as a ‘tummy tuck’, will address the problem of excess skin and fat around the abdomen. In addition, the muscles of the abdominal wall are tightened by means of internal stitching to create a firmer tummy wall and flatter abdomen in profile. Liposuction may be combined with this procedure if there is fat in the upper abdomen or around the waist. The operation results in scars around the navel and a long low scar from hip to hip. If you already have a scar from a caesarean section, this can often be improved or incorporated in the Abdominoplasty scar. In some patients a vertical scar in the midline may also be necessary. The only stitches that will require removal are those round the navel, 5-7 days post surgery. Dissolvable stitches are used everywhere else to minimise discomfort. An Abdominoplasty is usually performed under general anaesthesia and often requires an overnight stay in hospital. The surgery will be of benefit if you have excess sagging skin and localised fat around your abdomen. You should be generally fit and well and within approximately 7kg (1 stone) of your ideal body weight. Women who undergo this surgery have usually finished having a family. However, there is nothing to prevent you having a further child if you would like. If you are generally overweight, you should consider diet and exercise to reach a lower weight before considering this operation as it is not a ‘Quick Fix’ method for losing weight. Delayed healing may require prolonged dressings and may result in worse scars and contour irregularities. There may be loss of the navel. There may be asymmetry or areas that require further ‘touch-up’ or revision procedures at a later stage. Your scars may be red and lumpy initially. These settle with time in most patients, but please be aware that if you have dark or freckly skin or red hair, there is a greater risk of persistent lumpiness and hypersensitivity in the scars, also known as hypertrophic or keloid scarring. Following surgery, there will be bruising, swelling and numbness. Oral painkillers, prescribed following your surgery, will control any discomfort you have. Although most of the discomfort will settle after about 2 weeks, it is normal for the final bit of swelling to persist for longer and for numbness to last for several weeks post treatment. You will find that, owing to the tightness of the wound closure in the abdomen, you will stand and walk in a stooped position initially,. It is important you do not try to force yourself to straighten up, as this will happen naturally over the next few weeks as you recover from your operation. You should refrain from heavy lifting (including small children) and should avoid driving until you are confident you can perform all necessary manoeuvres safely. The recovery period is dependent on the individual and varies between 2 to 4 weeks for initial recovery and up to 9 months for the flattening and lightening of scars. During your recovery, you will wear a compressive garment, day and night, which helps to reduce the swelling and support the abdomen. You will be able to move around at home in the first week, venture out in the second week and gradually adopt your normal routine again from the third week onwards. You should avoid driving until you are confident you can perform all necessary manoeuvres safely. Our practice nurse will keep in close contact with you whilst you recover at home and you can contact us as often as you wish. Generally, you will have a follow up appointment at one week and one month postoperatively. However, if there are any problems or concerns, you will be seen more frequently than this or as often as you wish. 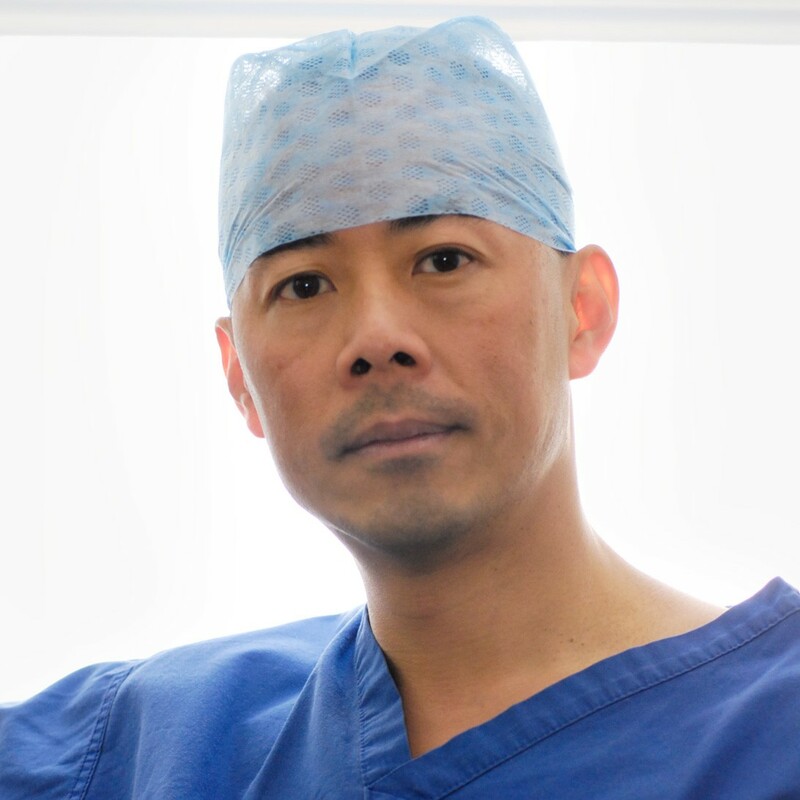 In the longer term, you are welcome to see Mr Ng for a check up at any time and all follow up appointments are free of charge whether they be at 2 months or even 10 years post operatively.